Air communication of Russia does not limit to the modern air gates of Moscow and Saint Petersburg. 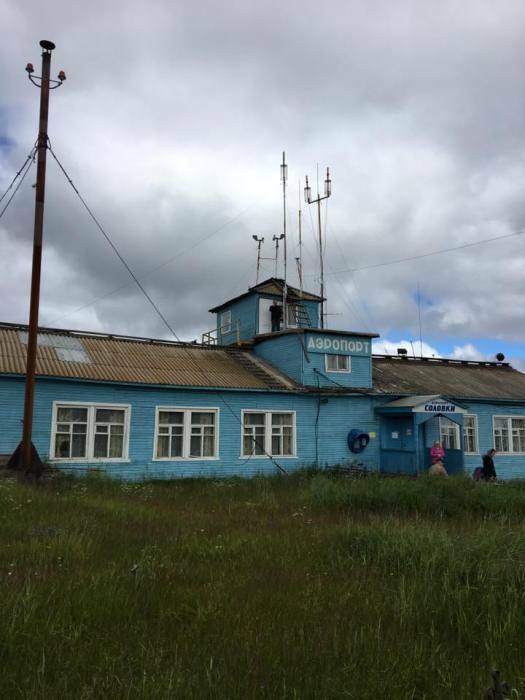 It’s also dozens of tiny airports in remote towns. 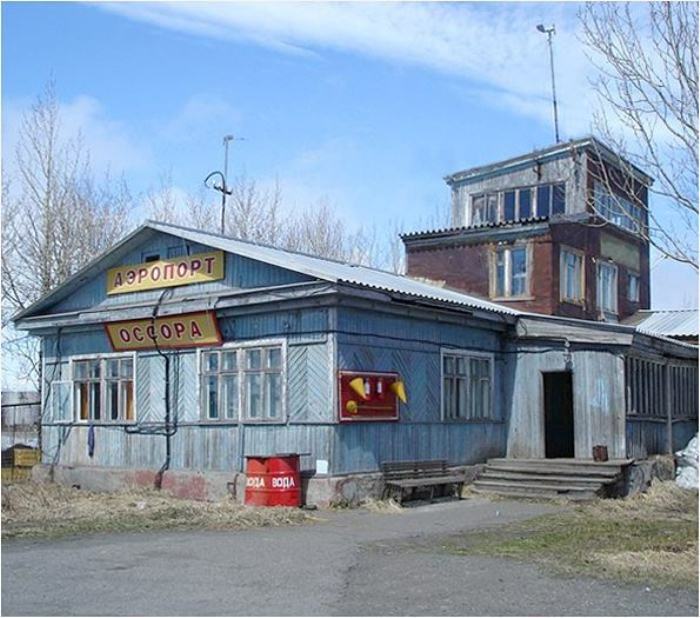 Those airports are still accomodated by small wooden buildings, and they have no terminals in the usual sense, no passenger flow. They serve to the needs of small aircrafts, many of them are closing but some still operate. On the first picture is an airport of Seimchan built in 1944. 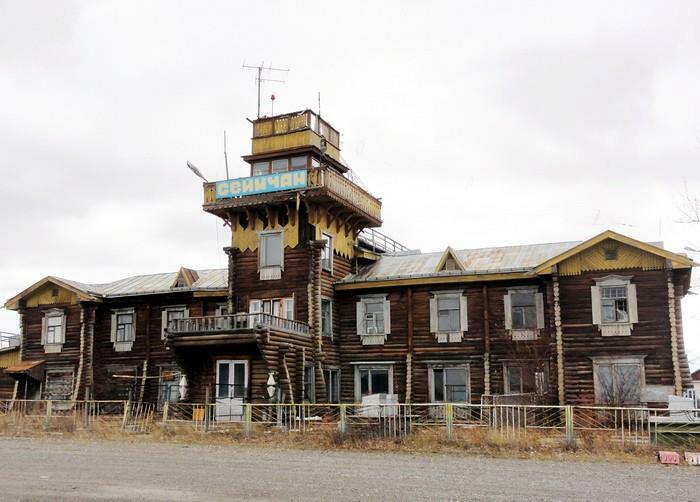 It has an aircraft regularly flying to Magadan and charters for geologists, nurses, forest guards and ice reconnaissance officers. 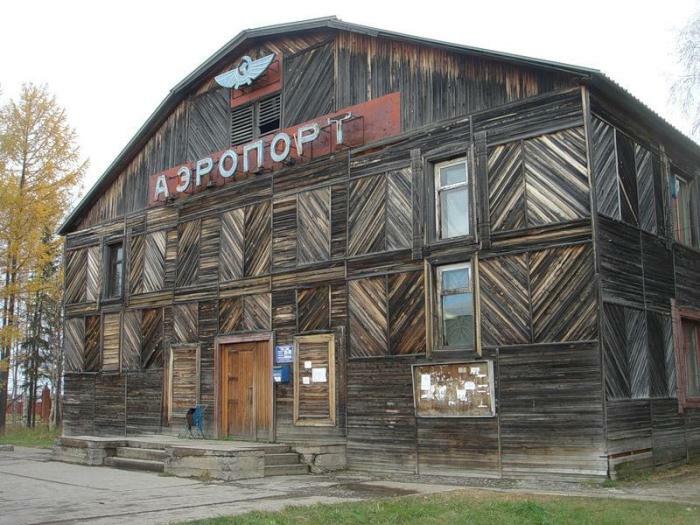 But it used to serve only for transfer of American aircrafts to the USSR. 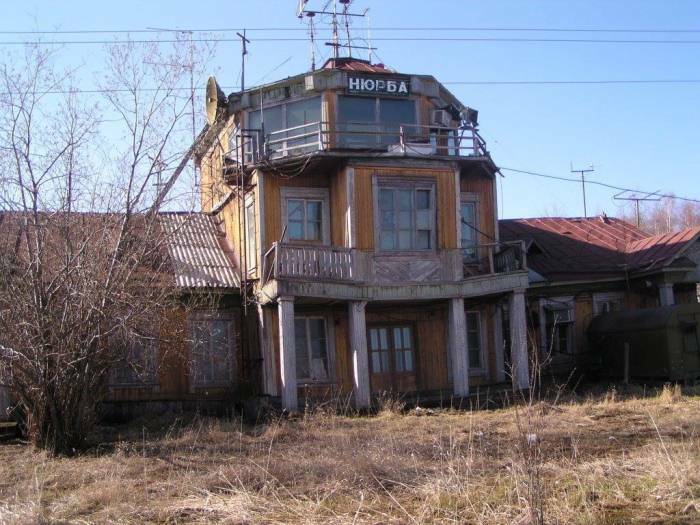 It was one of the stations on the airway between Alaska and Siberia. Today it’s the only preserved airport on this way. 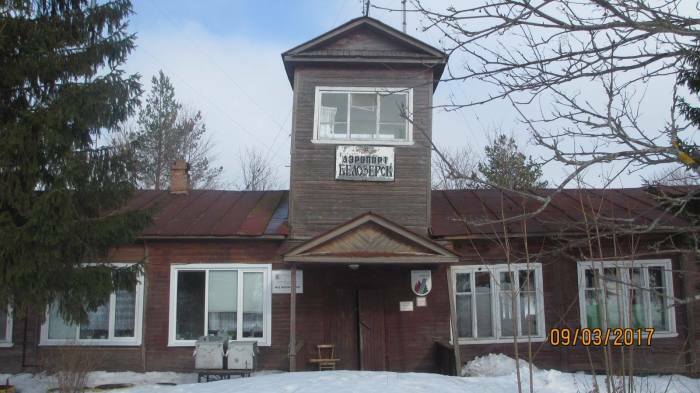 Pertominskoye village, located in the Arkhangelsk region, is populated by 350 people. The airport provides flights twice a week to bring locals to the administrative center and back. 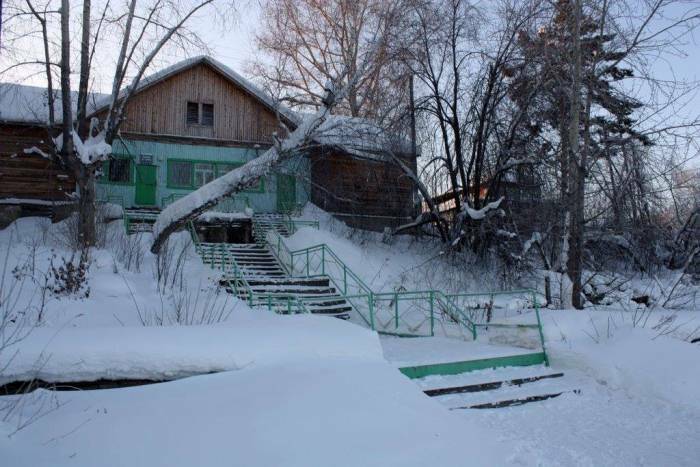 Nizhnyaya Pesha is a center of the Arctic tourism with the population slightly over 700 people. The village is more than 180 years old. 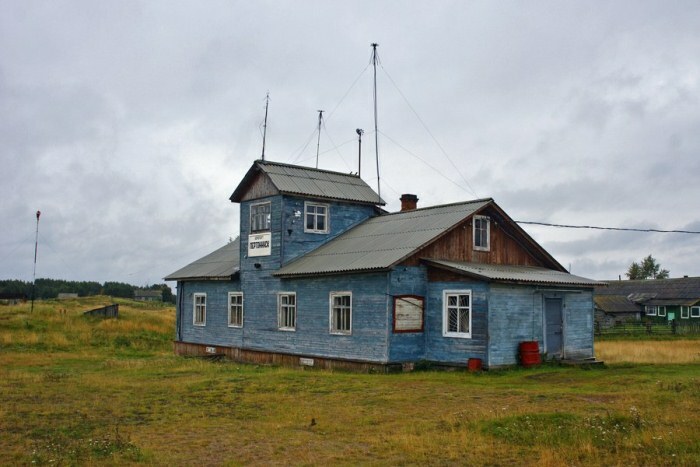 The airport connects Naryan-Mar and Arkhangelsk. The airport is used for passenger and freight transportation. It had been actively used until 2016 even requiring capital repair. In 2017 all flights were stopped. This one was built before the war on Solovetskye islands and was widely being used in the war time. It still works but has less and less passengers. Flights are often cancelled due to adverse weather conditions and the islands get isolated from the mainland. 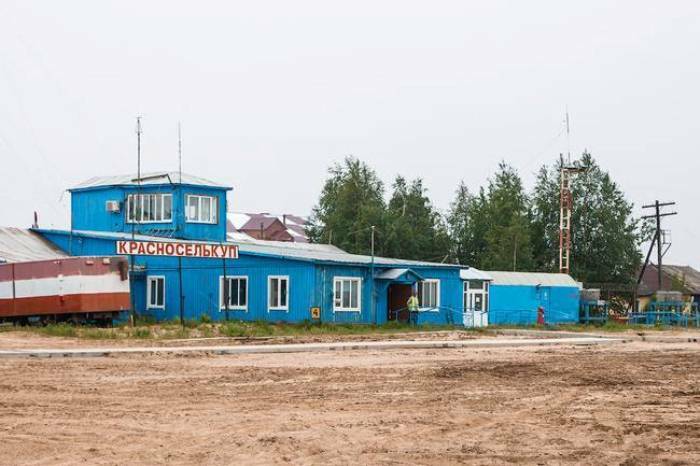 It accepts aircrafts from Tyumen and Salekhard, working only in winter and in summer as its runway gets flooded in spring and autumn. This is one of the few airports for off-mainstream commercial aviation being repaired. The modernized airport will be accepting most modern aircrafts. 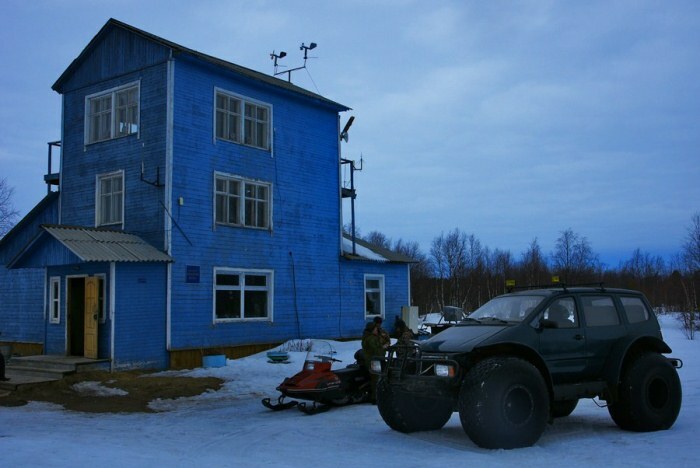 Nyurba, Yakutia, was known for diamond mining and the largest helicopter squadron. Now it has less than 10 thousand people and its airport is in a miserable condition. But it still has flights to Yakutsk and charters to Irkutsk. This wooden building has been actually closed. 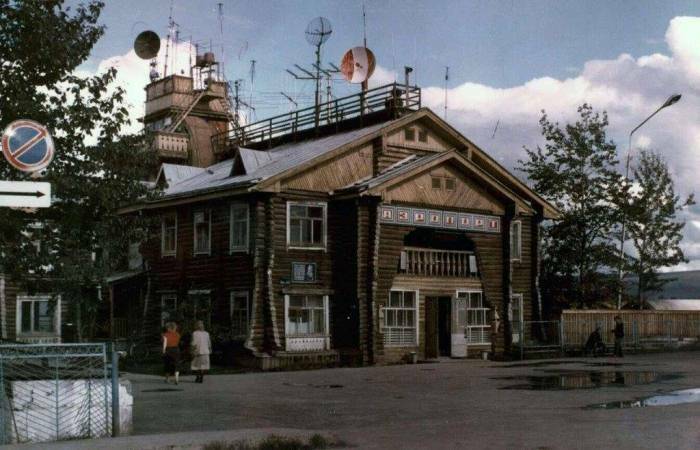 The citizens of the Vologodsk region began using a modern international airport “Cherepovets” repaired in the 2000s. 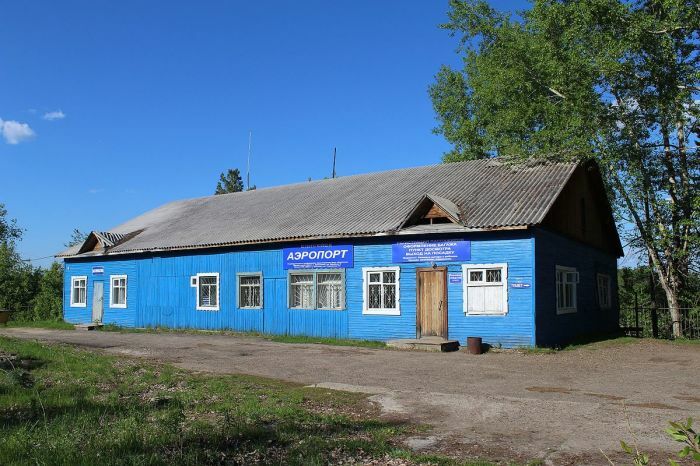 The airport in Ossora has been under reconstruction for several years. It had to be finished by December 2018 but it didn’t happen. 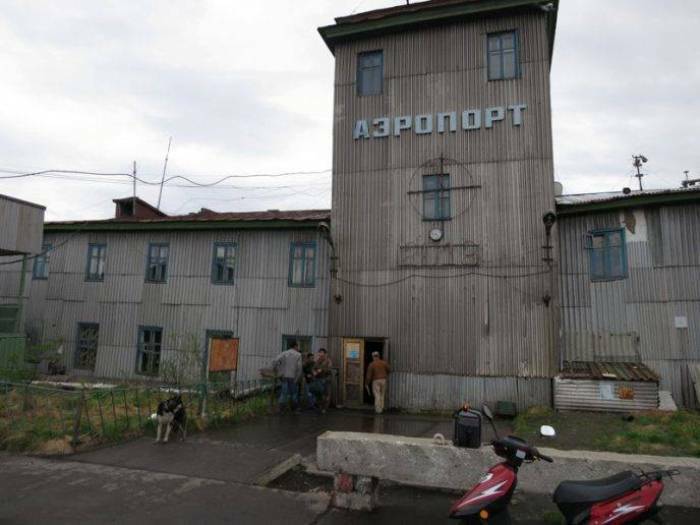 The deadline has been repeatedly postponed due to the difficulty with transportation of materials to Kamchatka. 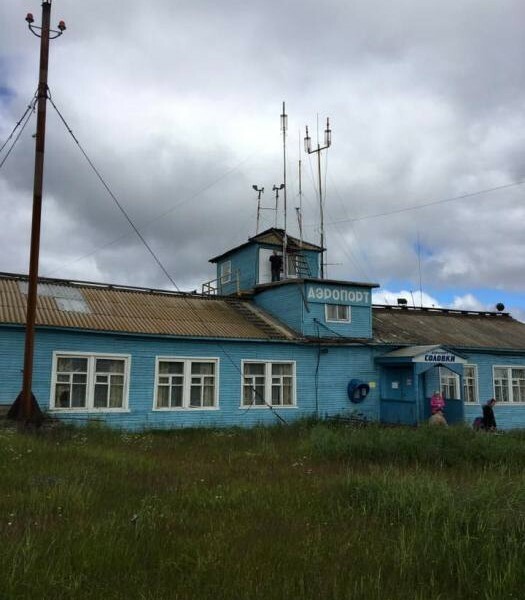 For Turukhansk this airport is the only means of communication with the mainland in spring and autumn, as it has no railway communication or motor service at all. In 2014 they finished another modern building but the wooden one is still there too. I live in the USA in a city of 160,000 aqnd we have NO local air service. Yes, but I’ll bet you have roads you can use year-round. 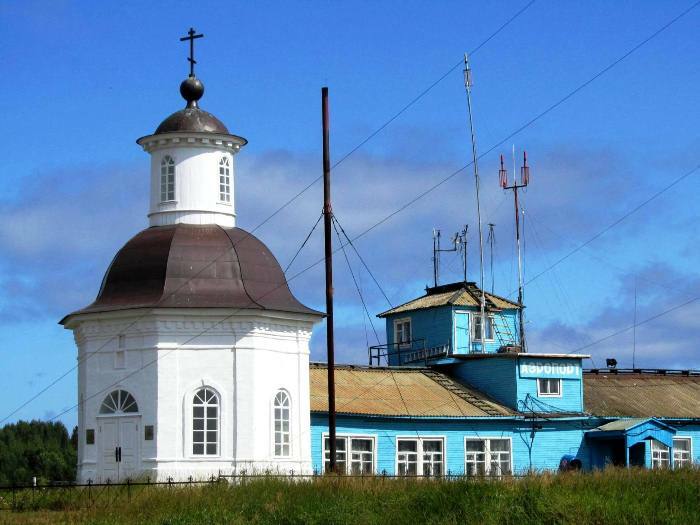 Many of these remote Russian towns… don’t. So all of Russia’s airports are tiny and made of wood, except the two in Moscow and St Petersburg. Check.